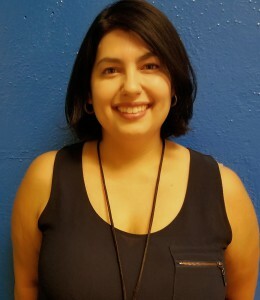 Ms. Ramirez is a 4th grade teacher. She has been teaching for 10 years and 5 of those years have at Garden Place Elementary. She graduated from Metropolitan State University with a Major in Spanish. Her hobbies are cooking, gardening, and taking photographs. Ms. Ramirez loves the Garden Place community-students, families, and staff-and hopes to continue to work along side them to grow and thrive.